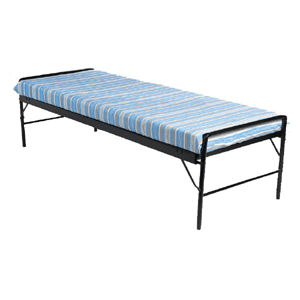 Twin Size Commercial Grade Folding Bed Frame. 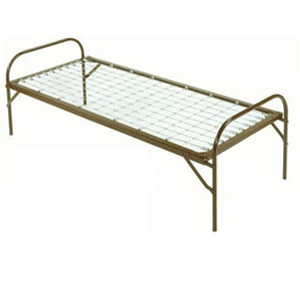 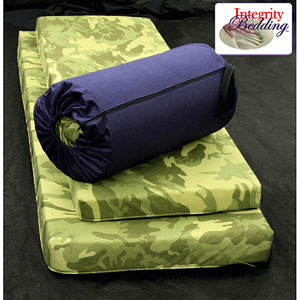 Commercial Grade Folding Army Cot. 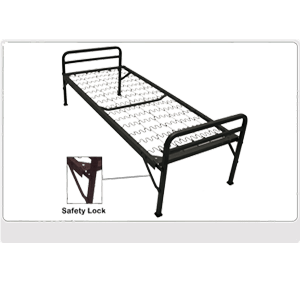 Strong Metal Construction. 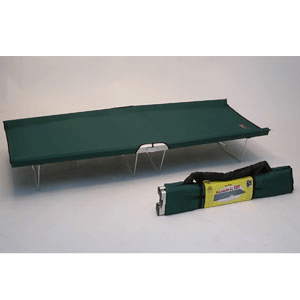 The Folding Bed is designed to last under a lifetime of repeated use. 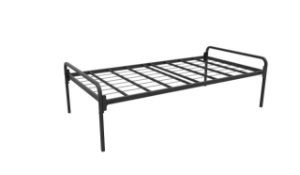 Made from strength tested, tubular steel.